Welcome to EvelynRichardson.net, the home of Evelyn Richardson, author and researcher, on the web. 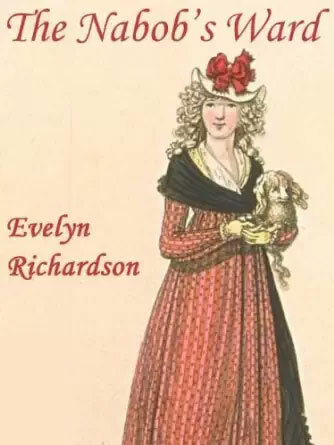 Like many of you reading this page, Evelyn Richardson fell in love with the Regency period when she first discovered “Pride and Prejudice” stuck at home on a snow day in junior high school. She has followed that interest through college (where she wrote her honors thesis on Fanny Burney) and graduate school, and continues to indulge herself with membership in the American Society for Eighteenth Century studies and writing Regency set historical novels. Evelyn has also been a librarian and library administrator for many years, which is reflected in her meticulous period bibliography and lists of reference resources. Living in the Boston area, she has access to, and haunts (electronically or in person) several of the country’s major research libraries. If you’re looking for information on the Georgian and Regency eras, this is a great place to start. And if you’re looking for elegantly-written Regency Romance, look no farther.